With the new Instagram algorithm, it can be hard to come across some creative gems. To make your life that little bit easier, we have concocted a post dedicated to new and undiscovered creatives. From talented ceramicists to witty comic artists, you’ll want to follow them all! Alison Zai illustrates comics that make us chuckle. Often posting about the topic of creativity and the odd existential crisis, it’s something we can all relate too. @alisonzai is where it’s at! With abstract shapes and floods of colour, Beth Tibbles’ feed is filled with textures and warm characters. Beth is also the winner of our Pitch A Papergang competition thus is the lovely lady behind our October Papergang box! 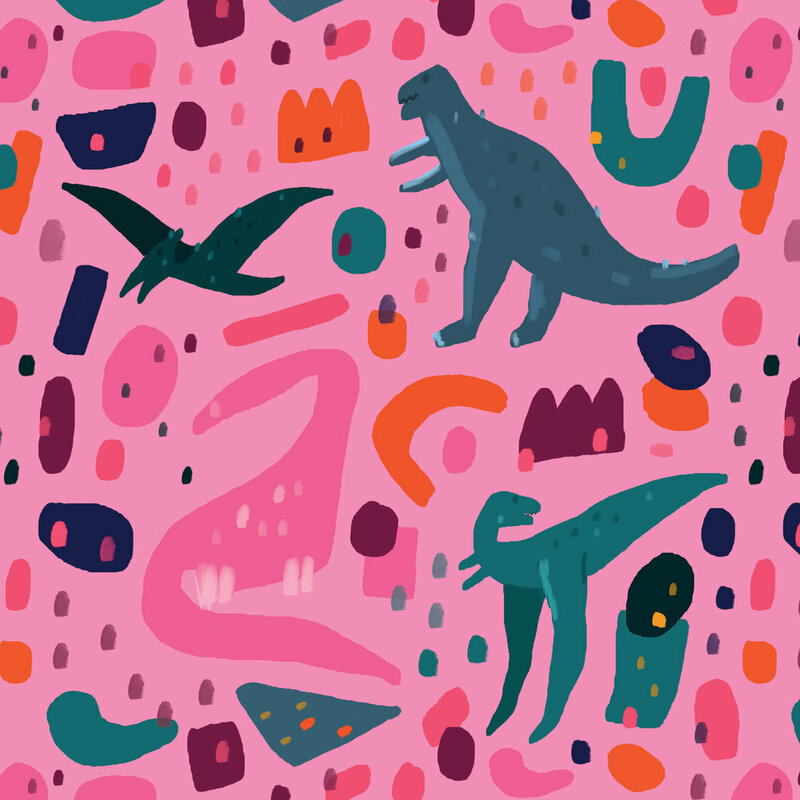 Sign up here to receive some abstract dinosaur stationery goodies. Check out Beth on Insta @hey_tibbs. 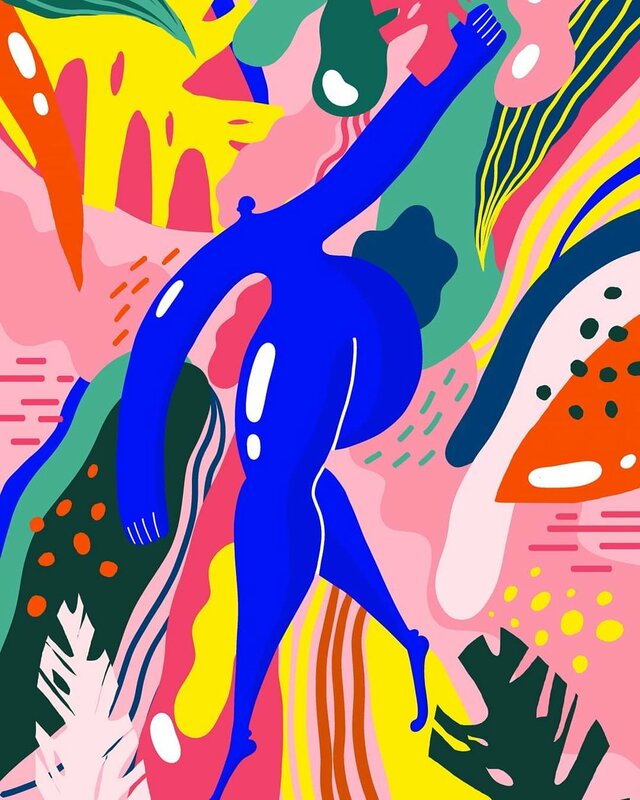 Miri is an illustrator and ceramist based in Manhattan, New York. Originally from Haifa, Israel, Miri brings a unique style to her ceramics, after discovering the medium when she made the big move to the States. You can read more about Miri here and follow her on Instagram @miri_orenstein for all your ceramic needs! If you like graphic illustrations and the odd comic, Ian Aparagi will suit all your needs. With characters that say what we’re all thinking and subtle positive messages, we hit follow straight away. @mr_aparagi. “Designed for the chronically sick, by the chronically sick” - Jenny, who lives with multiple illnesses, created a blog and Instagram filled with wonderfully designed messages and notes. To not only help herself, but to also help others. Whatever your position, @thisthingtheycallrecovery will be an account that you’ll love seeing on your feed. Subscribe to our October Papergang box designed by our competition winner, Beth Tibbles! You’ll receive a box full of Beth’s illustrations designed into beautiful stationery, so you can carry on creating yourself :) Click the button below or head over to papergang.com to get signed up!